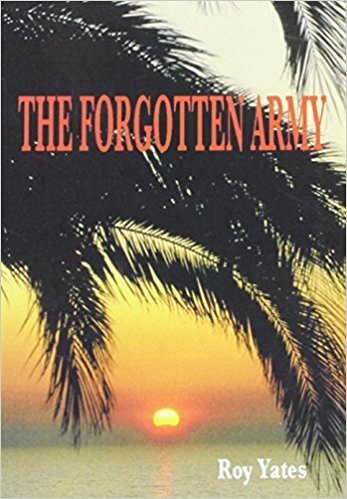 "The Forgotten Army" Associate member, Roy Yates writes of his experiences as a POW working on the Thai / Burma Railway. Like many young men he volunteered to join the Army when war broke out little knowing the terrible fate that laid before him. A clearly written personal narrative of what life was like in the camps. Roy takes the reader through a typical day and the distress he felt on seeing many of his friends dying from agonising diseases. He describes the vile smelling bugs that crawled all over the men at night because the bamboo on which they slept was always full of them - ( I shuddered violently when reading this). The book is illustrated with photographs and drawings and is priced at £7.99.